Protests in Libya against the rule of Col Muammar Gaddafi, and subsequent fighting, have led thousands of third-country nationals to flee the country by road, air or sea. According to the International Organization for Migration, of the nearly 1.2 million people who have fled Libya since the start of the crisis, just over half are migrant workers, many of whom have witnessed, or were involved in, traumatic events before escaping. Some make dangerous journeys in small boats to reach the Italian island of Lampedusa, where they are processed by the Italian police before receiving visas and being sent to other sites in Italy. Various aid organizations are active on the island and play a critical role in helping the migrants. 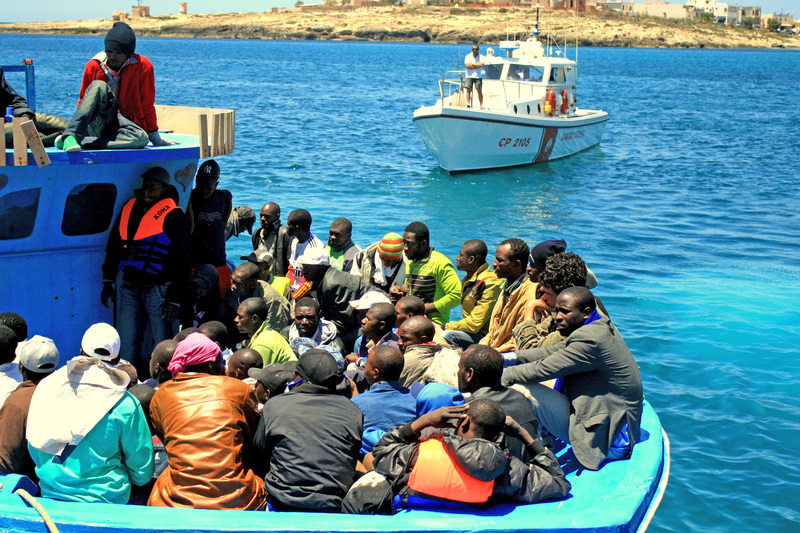 This IRIN photogallery captures some of the scenes in Lampedusa.